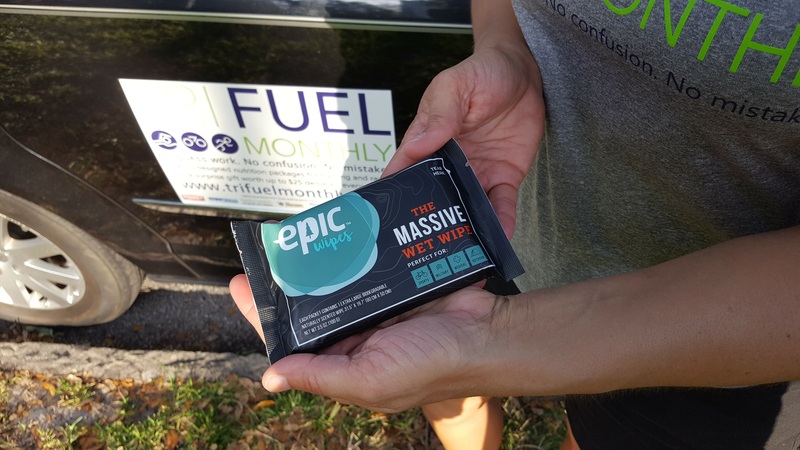 For our August 1st deliveries I'm really happy to be able to send all of our subscribers five of these great Epic Wipes. 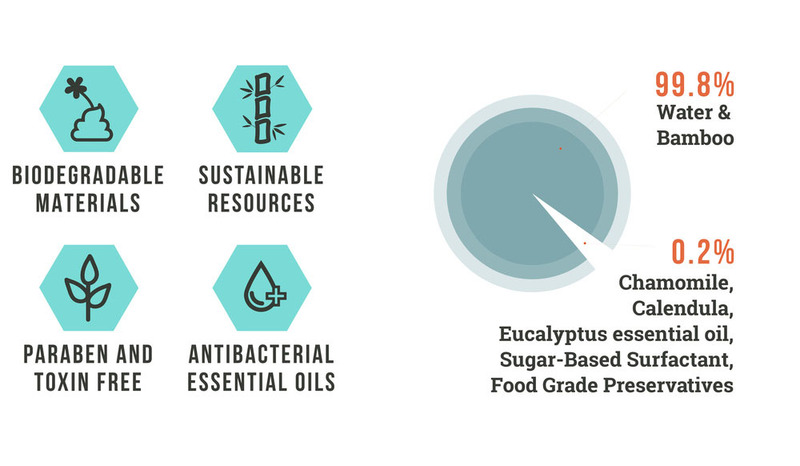 They are 100% biodegradable because they are made with Bamboo and other natural ingredients and contain no harsh cleaners or fragrances to cause allergic reactions. 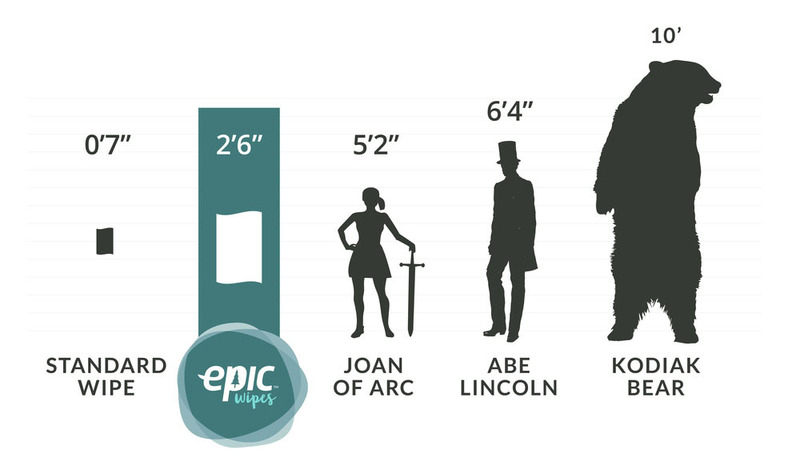 Epic Wipes are gentle on your body and respectful of our Earth. Drop one in your transition bag. Keep a couple in the glove box of your car. Give them a try next time you're in need of a shower and there's none to be found. Okay, well, maybe not the last one. Enjoy your 5 free Epic Wipes with any subscription order before August 1st! I think you'll find it an extremely valuable addition to your triathlon gear!